Joey joined LandTech in September of 2009 as a land development manager. 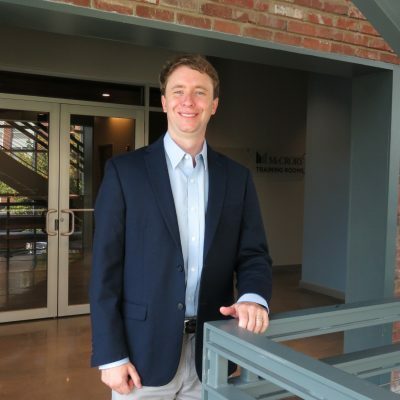 He has a Finance degree from Clemson University and has over 12 years of real estate development experience. Joey’s responsibilities include land acquisition & due diligence, design & permitting, budgeting & financial analysis, and construction management. He has successfully managed a vast array of projects within LandTech’s portfolio ranging from 40 lot subdivisions to 2,000+ unit master-planned communities. Joey is a SC licensed real estate agent as well as an active member of the Building Industry Association of Central South Carolina.